The website should reflect that what is the product and services for which this website made. This is one of the key parts because if the user does not know much it will never become a worthy effort. If the user does not know right usage of the website he will never come on the website again. Interesting website ideas are easier to see again and again. It also forces the users to come on the website again and again. The content of the website has to be strong enough that it can pass a positive message. Make something which grabs the user attention will increase the user experience on the website too. The emotional response can lead to a lot of sales or growth in the business which is why companies are focusing on the websites. This is one of the major parts of user experience because without it sales cannot be possible. The user has to end up in taking the services or product otherwise the purpose of the website is to fail. So take this step with a lot more care than any other step. 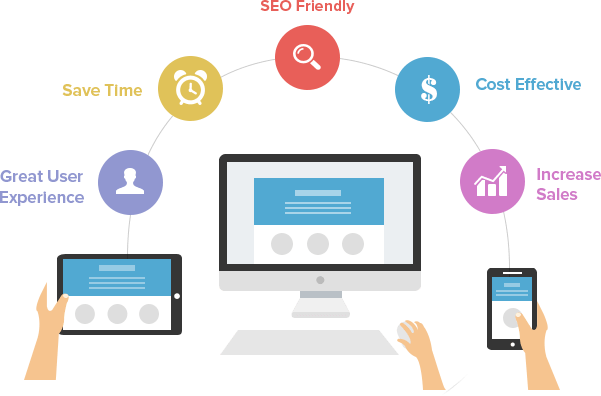 Ease of using the website is the vital part also and designers have to focus on this part also. This will also attract the customer with less literacy to the computer or internet. Make things easier so that they can also use it freely and this will surely make you famous in the market also. A tough website design is basically a fail design so make the things simple in order to have better sales and you can grow in the market of Pakistan where E-commerce is becoming famous. Always remember every user who is coming to your website is different from other so it is not easy to say that which part of the user experience should add to the website which is not. But yes you have to know about your targeted audience and you should make the things according to that order. User experiences are the creation of online experiences which is basically promoting a specific behavior. 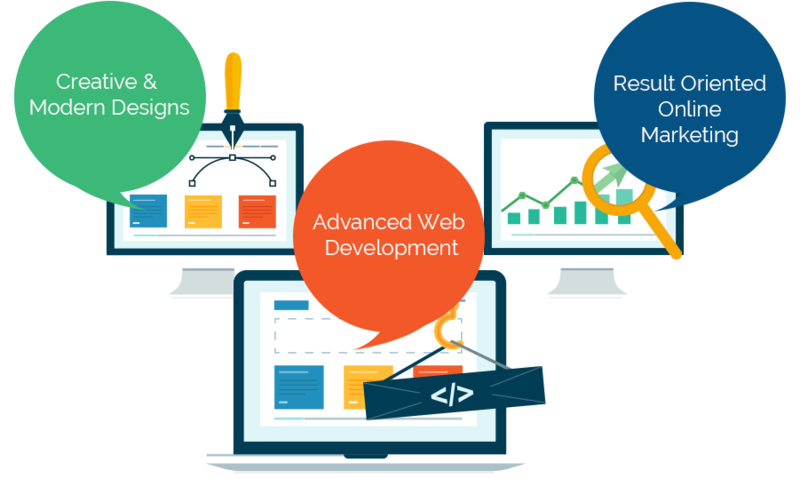 Your website has to fulfill the basic goals of your business too.